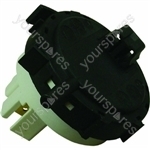 Genuine spare part suitable for selected Hotpoint, Indesit and Ariston appliances. 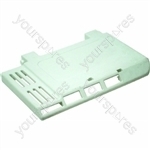 Choose a manufacturer to reveal the models that the part Dishwasher Door Interlocking Assembly Evo3 is suitable for. 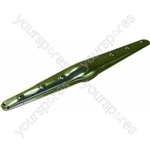 Search our range of Dishwasher Door Interlocking Assembly Evo3 C00195887 by Hotpoint models by entering your model number to perform a search. 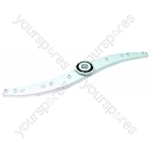 Write your own review of Dishwasher Door Interlocking Assembly Evo3. 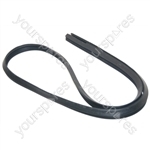 does this part fit the Hotpoint SDW60? there are no letters after it. The letters at the end is for the colour ie P is for Polar. 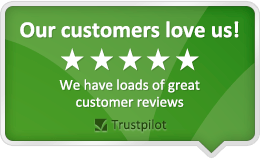 I have an Indesit Dishwasher - IDL 40 & can't find the model number . This looks to be the right part - can I return if it isn't ? Yes the item can be returned within 7 days of delivery and not used. 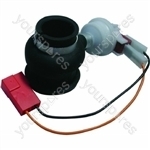 Dishwasher Interlock assembly (which includes the spring) This product keeps your dishwasher door locked. 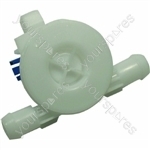 This spare part fits select Ariston, Creda, Hotpoint, and Indesit dishwashers.